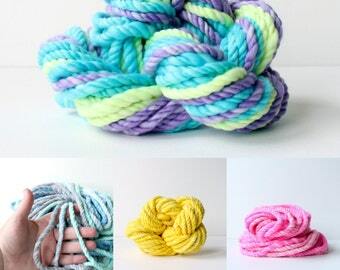 a teeny, tiny set of hand spun and/or hand dyed commercial yarns put together into a mini creators bundle. great for weavers, knitters, free form crocheters or anyone else who loves handcrafted yarns. this set has plenty of yarn for a mini weave or two. also great for stash enhancement. or choose a colour theme. 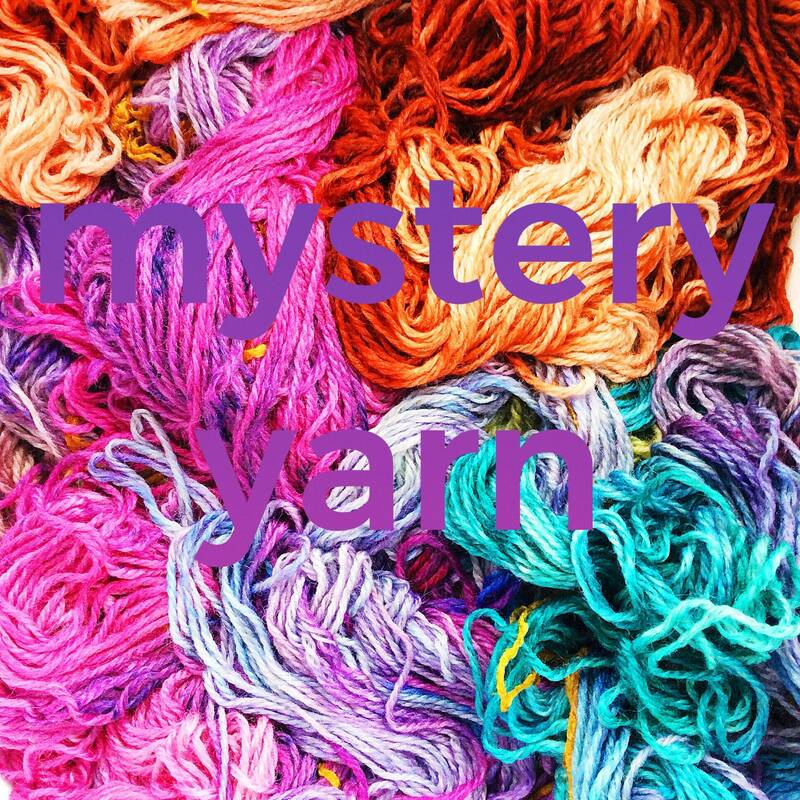 most yarns are multi dyed/coloured so themes may contain other colours too. **may contain superwash fibres so not suitable for felters. if you're a felter contact me and i can make a set for you. super soft 17.5 micron australian merino. may also include sari silk, silk, bamboo, milk protein, threads recycled yarn, sparkles, nylon, commercial yarn. Great yarn thanks so much! Love love love all the colors and textures included in this mystery bundle. Worth the price of shipping will be ordering again.